If you know or you think that your Android device has an update available but the traditional way of checking for update is displaying nothing, then here’s an alternate method to force Android to check for updates. Generally we go to the Setting menu > About Device > Software Update and then check for available updates. But this method has a drawback. Even if your device has an update available but your carrier has not scheduled your device then this method won’t update your Android device. 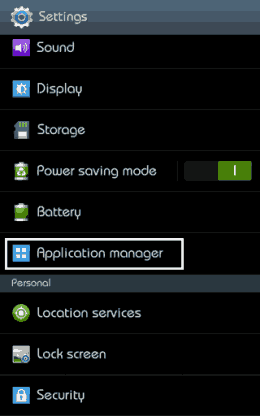 Got to Apps / Applications / Application Manager based on your device. 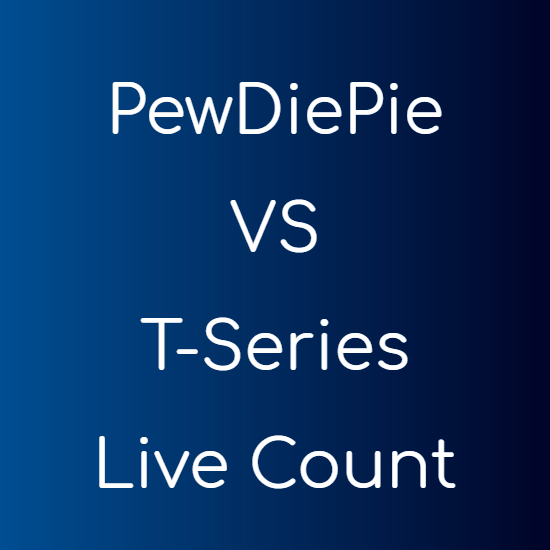 Click the “Show All” button. 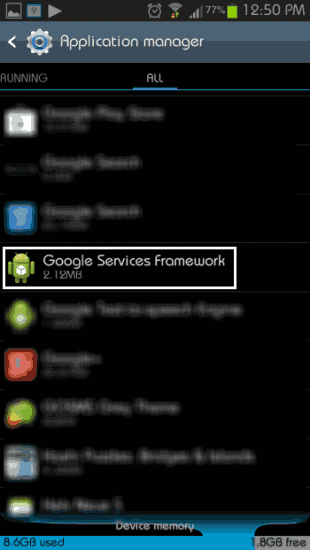 Scroll down to “Google Services Framework”. The applications are generally arranged in alphabetical order, so there will not be much problem finding it. 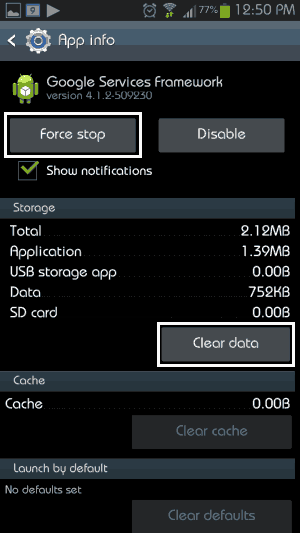 Now click the “Force Stop” button and again confirm the action. Now go back to Setting menu > About Device > Software Update and then check for available updates. Steps 2-7 have to be repeated many times until you receive an update. NOTE This method will not magically generate an update. It will only get you an update if an update for your device has been rolled out. This method bypasses your carrier’s schedule and forces android to check for an update. This comes in handy if you know that an update for your device is available. It may take many tries before you get an update.